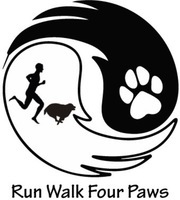 The Run Walk Four Paws 5k will be held on Saturday, April 20, 2019, in beautiful John Prince Park, of Lake Worth. The race will be limited to 500 runners so please sign up early so you don't miss out! Following the 5k we will be hosting a Fun Run. All event proceeds will benefit the pets in our community. Rates: All on-line rates will be available until on-line registration is closed April 15, 2019. 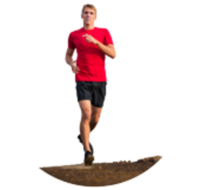 Rate increases for Run Walk to $40 for adults on day of race April 20, 2019.